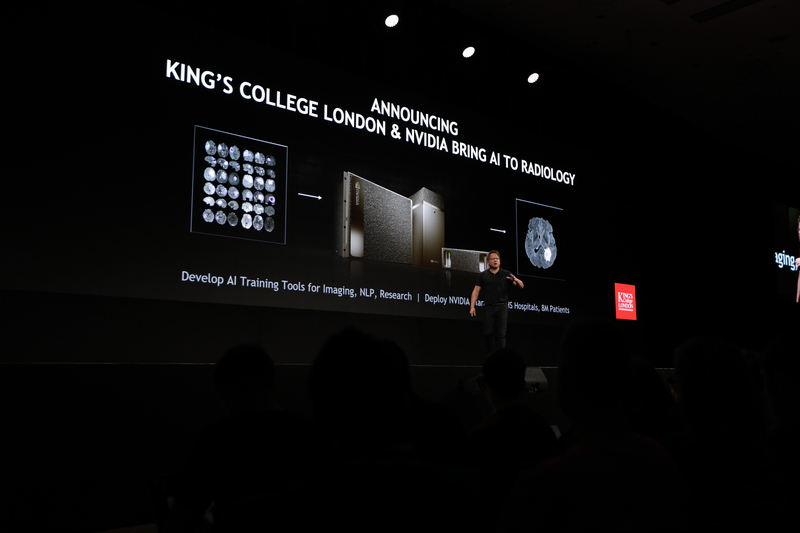 King’s College London has just announced they are the first clinical partner in Europe to adopt the NVIDIA DGX-2 and the NVIDIA Clara Platform for use in the areas of radiology and pathology. The system will serve up to 8 million patients in the U.K.’s national healthcare system. 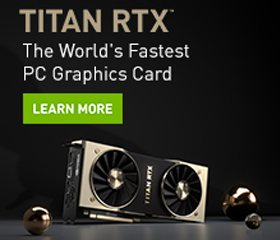 The announcement was made by NVIDIA Founder and CEO Jensen Huang at the GPU Technology Conference Europe, held in Munich, Germany. The DGX-2 system’s large memory and 2 petaflops of computing prowess make it perfect to tackle the training of large, 3D datasets in minutes instead of days. 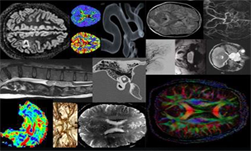 The work could lead to breakthroughs in classifying stroke and neurological impairments, as well as recommending the best treatment or automatic biomarker determination.